TheWiseJobSearch: What’s your email’s message? When it comes to all the things job seekers need to concern themselves with, their email address seems like pretty "small potatoes". However, it can subtly cast a shadow over your resume that you may not have considered! 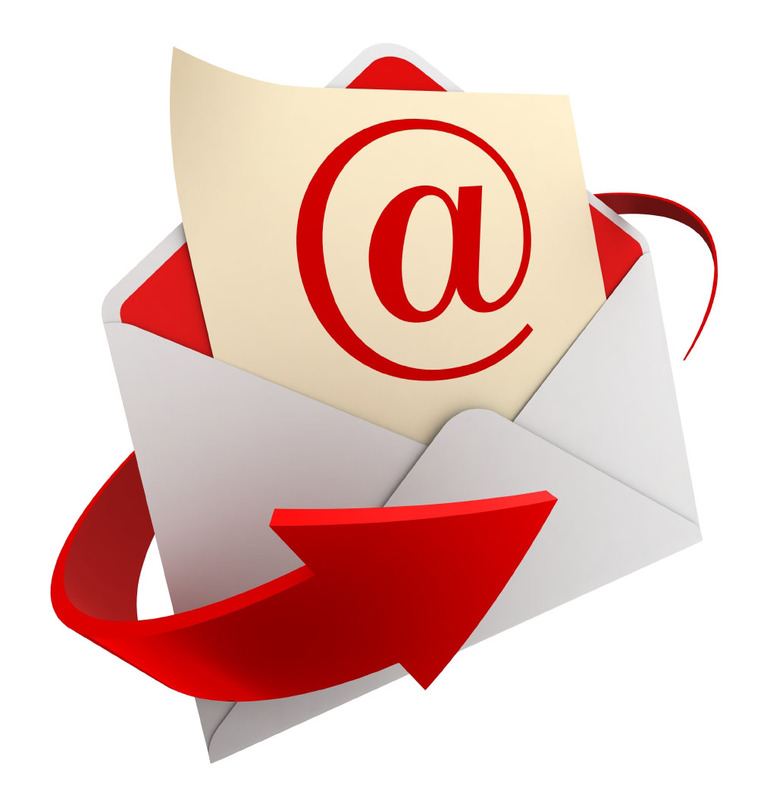 Most people have had their email address for many years and never give it any thought. That's fine for family and friends, however, what does your email address convey to a potential employer? Are you current? Depending on the type of job you are pursuing, whether you are current with online capabilities and tools may, or may not, have any bearing. If you are pursuing a position as a machinist in a manufacturing operation, for example, an employer is not likely to care if you are up to date on the internet or not. If you are pursuing a marketing position, however, or an Information Technology or Customer Service role, it may carry a great deal of weight. Someone with an AOL address is likely to be perceived as highly out of touch. AOL addresses used to be the most prominent out there… in the age of predominately dial-up internet connections and floppy disks! Similar impressions are sometimes formed regarding NetZero, or EarthLink addresses. Obviously they still work, they are functional, and convenient if you've had them for a long time. However, they certainly create an impression of someone that hasn't moved on from the '90's. If you're pursuing types of roles, or companies that try to stay at, or ahead of the times, those kinds of addresses can bring into question your fit. Since there are so many services that are free, and thought of as more current, there is no reason not to get an address that would avoid a negative perception. In today's world, Gmail is probably the safest choice. It's the common and up to date service available, and generally raises no concerns. You can certainly keep your old address and set it up so everything is forwarded to your Gmail account, have your Gmail account forwarded to your old address, or simply keep a separate account strictly for your job search. Are you professional? What seemed like a funny and cool email address while you were in college, or just sharing emails with friends, may not be a great address to create a professional image with an employer. machoman@abc.com, babycakes@xyz.net, lookin4fun@alpha.com, and others may not portray a serious professional focused on their career. An address simply with your name is likely to be perceived as most professional. It doesn't necessarily matter whether it's in a format of Firstname.Lastname, FirstinitialLastname, FirstnameLastname, Firstname.MiddleInitial.Lastname, or some other similar variation. However, a simple, straightforward name will always create a better impression than a nickname. Are you half-hearted? If you have a unique name, it's likely to be relatively easy to get your name as your email address on Gmail or other large services. If your name is something common (like Bob Smith) it can be terribly difficult to get it as your address. It's extremely likely that it's been taken, along with multiple variations as well. Typically, the service will suggest an alternative, like bobsmith564@xyz.com. That kind of address, however, can create an impression of half-baked, half-hearted, laziness. Rather than come up with something that fits better, you took the easiest option available to you. It may certainly be difficult, and necessary to try a great number of variations until you find one that works, however, a more appropriate address will be worthwhile. You may need to try a more formal version of your first name, a middle initial, a middle name, a combination of initials and last name, or other such variation. While your email address may not be the most important aspect of your job search, it can certainly have a very negative effect if it's inappropriate, and can create other perceptions of you that you may not have considered. Take a look at yours today and decide for yourself! How do employers review resumes? Your Online Footprint and Your Job Search! How To Write a ‘Hard-Working and Strategic’ Resume!